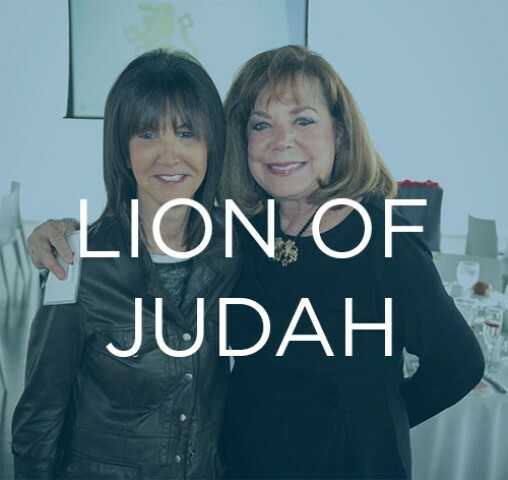 More than 17,000 Jewish women worldwide are leaders in philanthropic giving through their Lion of Judah gift of $5,000 or more to Jewish Federation’s Community Campaign. Lions have the opportunity to participate in local and national conferences and events specifically tailored for this inspiring group. Events include the annual Lion of Judah luncheon and the International Lion of Judah Conference. The Pearl Society recognizes women who give from the heart. When you give a gift of $180 or more to Jewish Federation’s Community Campaign, you share a bond with women in Kansas City – and across North America – who are committed to the welfare and continuity of Jewish people locally, in Israel, and around the world. 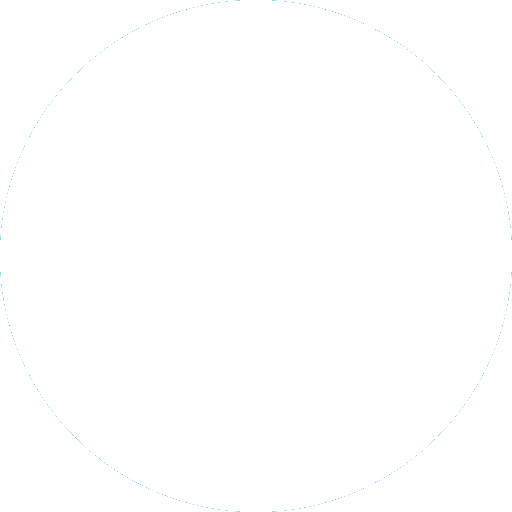 We invite you to learn more by contacting Laurie Goldstein, Women's Philanthropy Director. Are you committed to sustaining and enhancing Jewish life – locally, nationally and around the world? 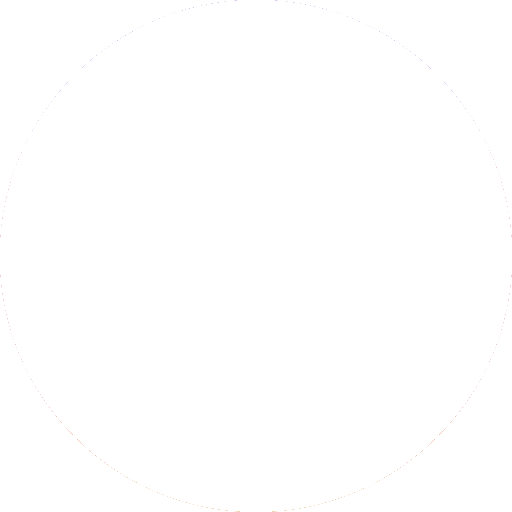 Do you want to connect with other like-minded women for engaging and inspiring events, overseas missions and other initiatives? If so, Women's Philanthropy is for you! 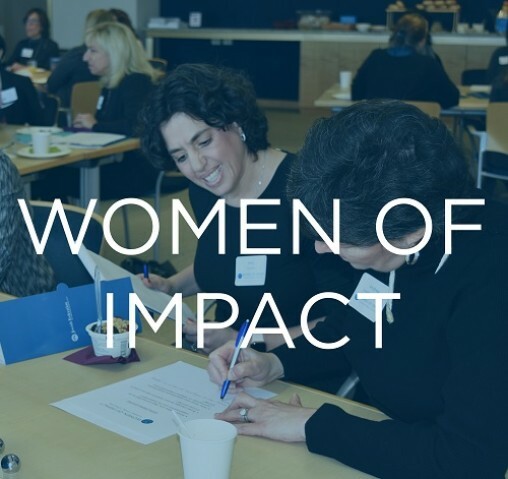 Get involved with Women's Philanthropy and be a Woman of Impact! For more information on Lion of Judah, Pearl Society or other giving levels, contact Laurie Goldstein, Director of Women’s Philanthropy, 913.327.8104.